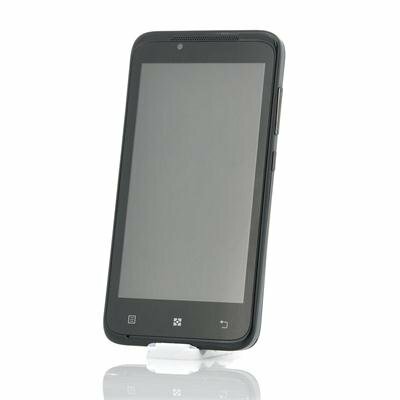 Successfully Added Timmy E128 4.5 Inch Android Phone - 1.3GHz Dual Core Processor, 5MP Camera, GPS, Bluetooth (Black) to your Shopping Cart. 4.5 Inch Budget Android Phone with 1.3GHz Dual Core processor, 5MP Camera, GPS, Bluetooth and more. The Timmy E128 is a good and affordable Android phone and the perfect choice for those looking for a well priced Smartphone. Equipped with a large 4.5 inch screen, the Timmy E218 displays ultra sharp images, making it a perfect multimedia device and easily rivals other high end brands while costing less than half of the price. Ensuring all your apps run smooth, a 1.3GHz Dual Core CPU dictates the pace and lets you switch between several apps without loss of power. Making the Timmy truly great is its combination between powerful hardware and a powerful OS. In this case, the Timmy E128 comes with Android 4.2 Jelly Bean pre installed. Indulging you in a comprehensive system, Android 4.2 offers a multitude of advantages and ground breaking features no other mobile operating system can offer. Furthermore, the Timmy E128 can take up to two SIM cards at once, making this phone perfect for business use as you can be available on two phone numbers simultaneously from just one device. Shoot splendid holiday pictures with the 5MP rear Camera and thanks to the LED flash pictures will look fantastic under all conditions. On top of that, the front camera can be used to video chat with friends and family or even to take selfies. Now in stock, the Timmy E128 can be shipped out within one working day and comes with a 12 months warranty. Brought to you by the leader in wholesale Android phones, Chinavasion.